What cleaning modes can I select using my POWERbot VR7000M (VR2AM7070WS)? You must turn on the emergency switch on the bottom of the unit before using POWERbot. 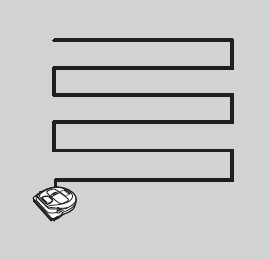 Four cleaning modes are available while using your POWERbot: auto clean, spot clean, repeat clean, and manual clean. 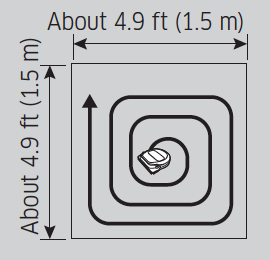 Note: The provided information refers to robot vacuums sold in Canada. The available settings and options may differ from devices sold in other countries. 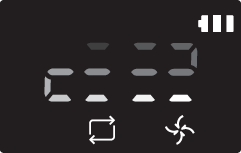 To select this mode, press the button of the remote or the POWERbot. Note #1: If cleaning in Auto clean mode is completed within 15 minutes, POWERbot cleans 1 more time. 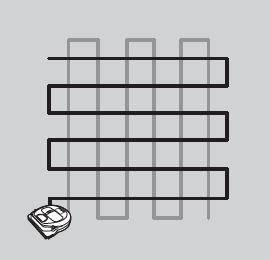 Note #2: If you select Auto clean or Repeat clean, the POWERbot cleans the area near the docking station first. 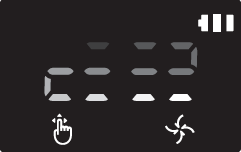 To select this mode, press the button of the remote or the POWERbot. You can also select it by pressing the button of the remote. Note: Moving backward is not available. To select this mode, press the button of the remote. 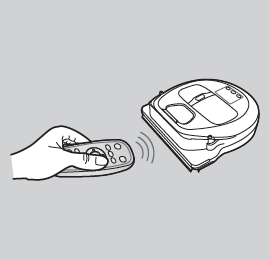 Then, press the button of the remote or the POWERbot to start the cleaning program. 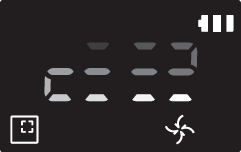 Note: Don’t forget to deactivate Repeat clean, once you are done using it, by pressing the button of the remote. Note: If you select Repeat clean, the POWERbot cleans the area near the docking station first. How to replace the batteries in the remote of my POWERbot VR7000M (VR2AM7070WS)?